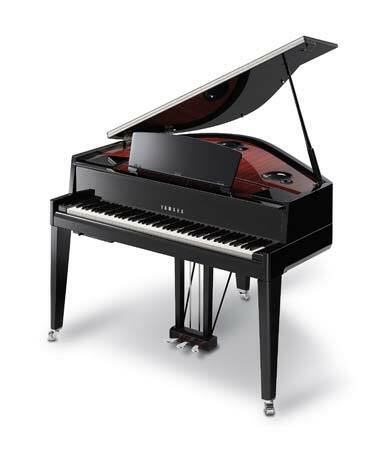 The Holy Grail of sounds for the electric piano has been creating the sounds and playing experience of the concert grand piano. Has the Yamaha AvantGrand N3 found the right mix of sound and playability. Keyboard mag gave a first look review of the piano. So they seem impressed by the piano and what it can do. The advantages of having a digital piano, quiet practice, control over sound. With the feel of the grand piano. The only con that is mentioned is the “lack of multitimbrality, arranger features, and lesson functions” that are sometimes included in top of the range pianos.